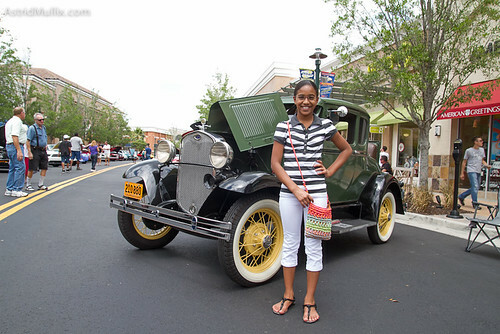 Just recently, I had visited a super cool car show located at the Wiregrass Mall, Wesley Chapel, Florida. 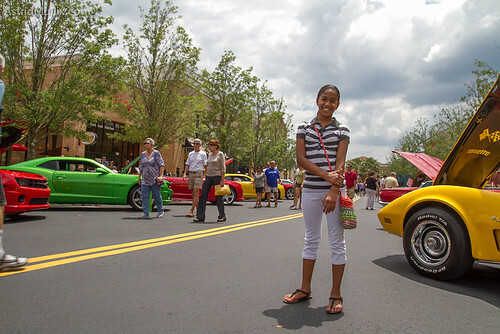 The exciting show included many cars, some still used regularly by people, and other just to model. 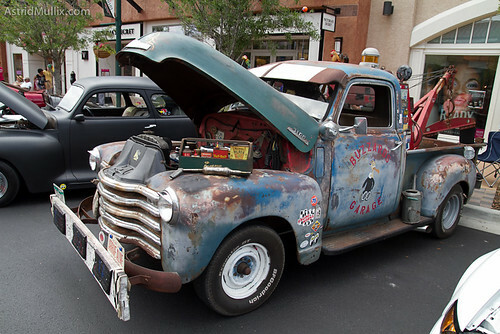 Some of the vehicles shown were antique or classic while others were modern. Visiting and experiencing the spectacular views of such beautiful cars made me feel like I was living in the early 1900s! I saw numerous cars and mini trucks that had the same old look as vehicles used back in the day, and just glancing at them caused me to run desperately!, happy to finally see something I have never seen before! I ran down the street hoping to find find a car that would blow my mind! And I found it, several of them! I experienced the view of Corvettes, mustangs, bugs, and vehicles used in the olden day times and very modern and powerful ones. Every single car had their own design, from fire flames, to animals, and even representing different characters! Some were even decorated with mini toy cars that were the same car as the one being shown, which was one of the things that fascinated me! If I were to pick the most exciting part of the whole Car Show would definitely…. Who am i kidding? All of it! The show was very complete, had a lot of variety for all tastes and was very fun. You should totally go to a car show and have fun with family or friends. Also enjoy the pictures and wait for the great video I made of the show experience!